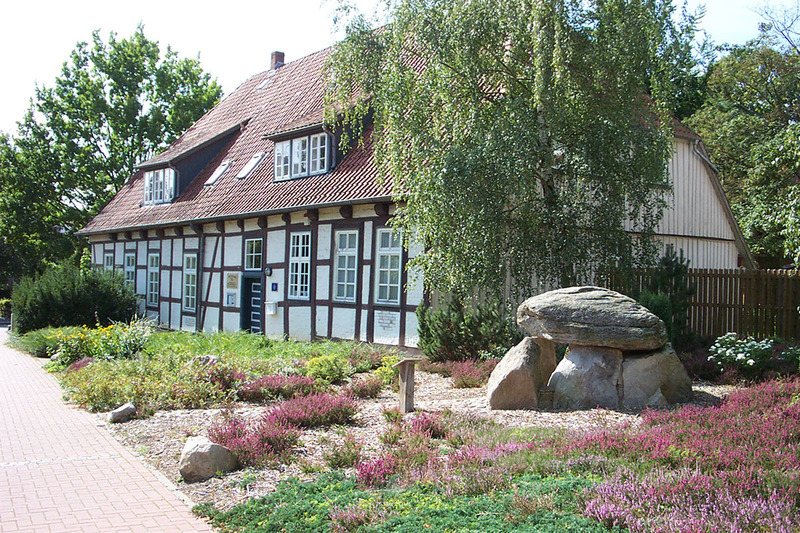 You can reach Bad Fallingbostel conveniently by train and car. 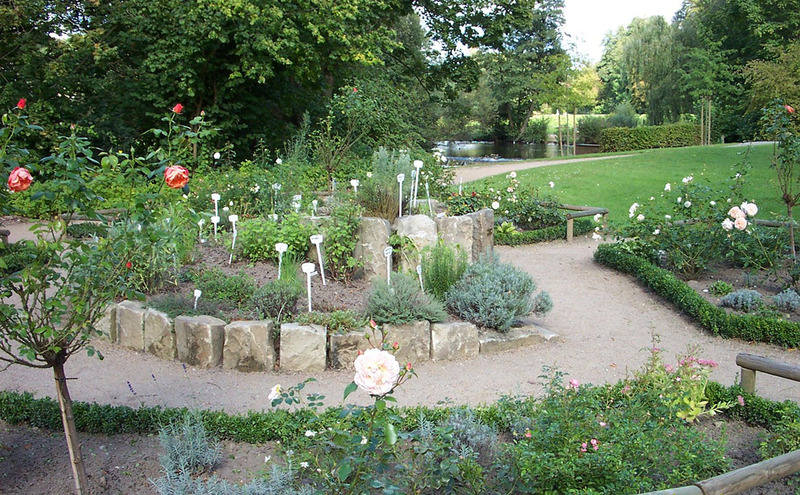 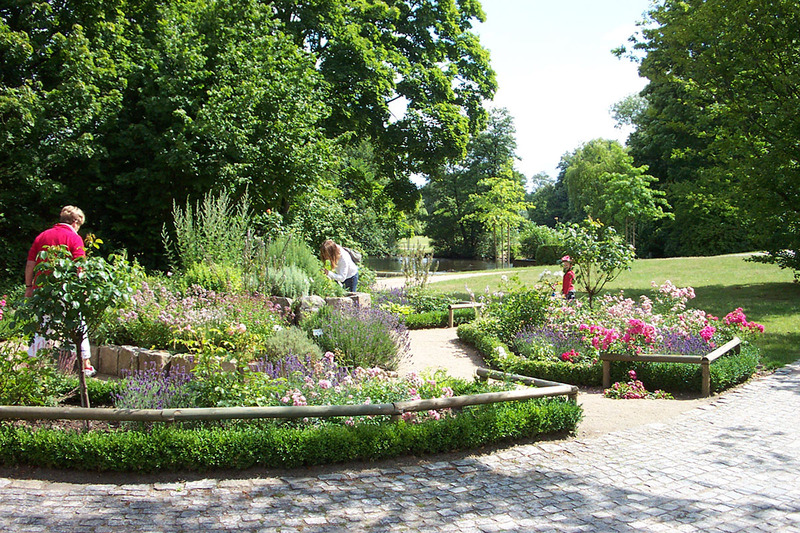 It is situated in the city-triangle Hamburg, Bremen and Hannover. 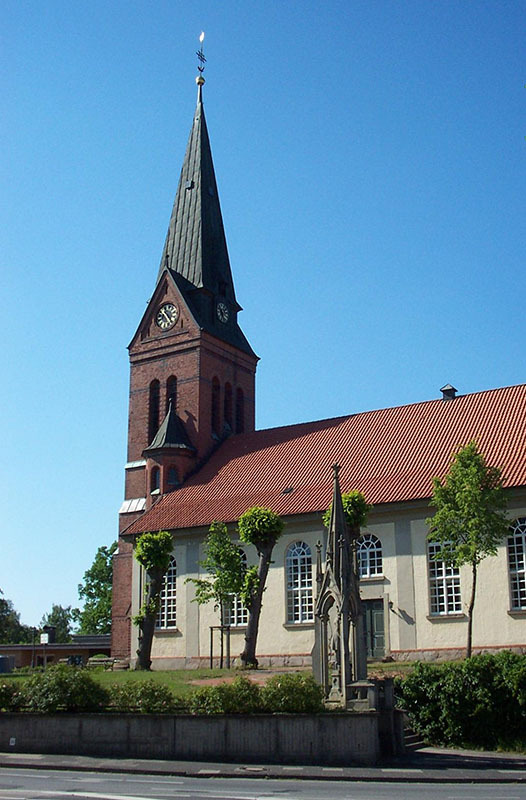 Celle, Lüneburg and Cuxhaven also are reachable quickly. 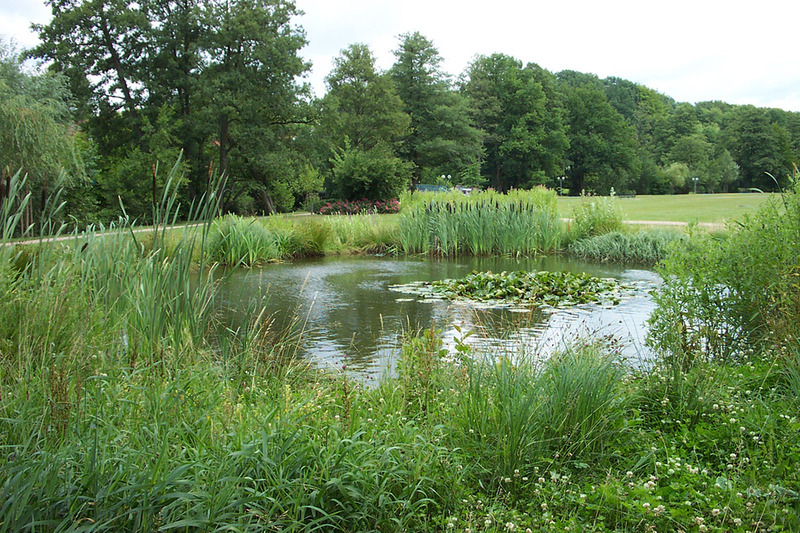 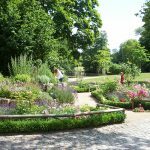 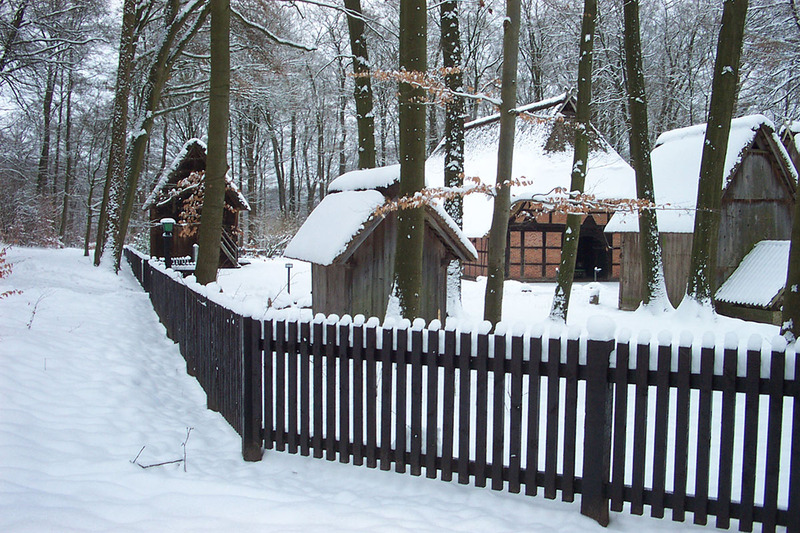 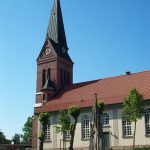 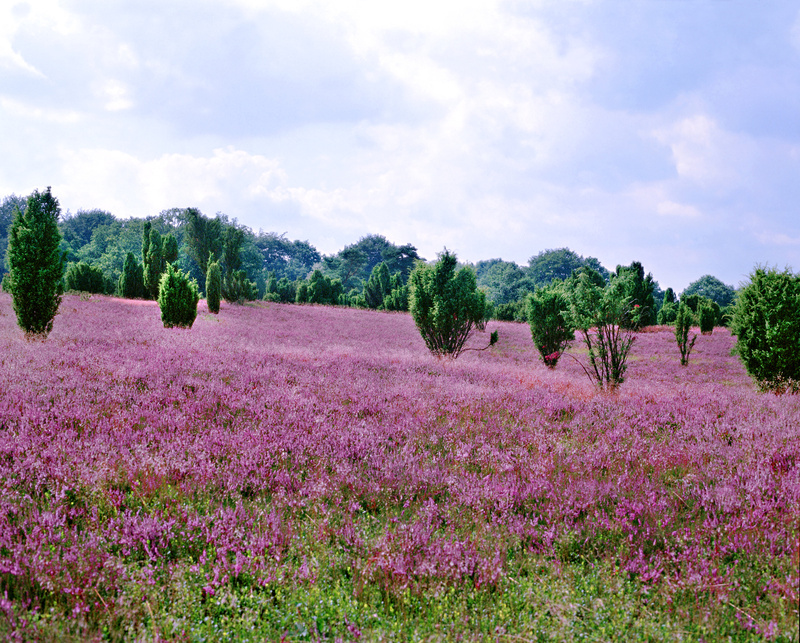 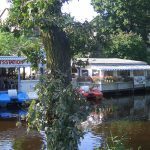 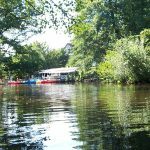 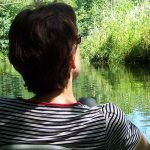 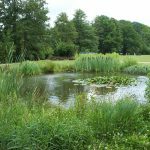 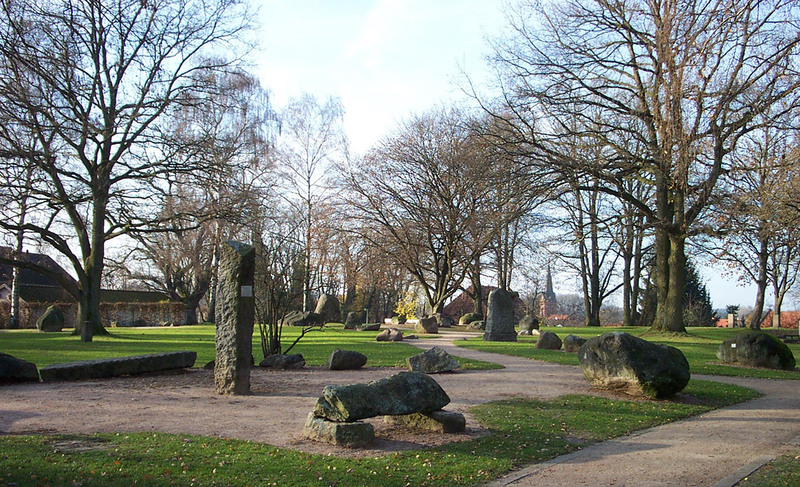 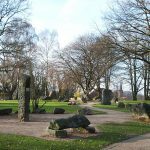 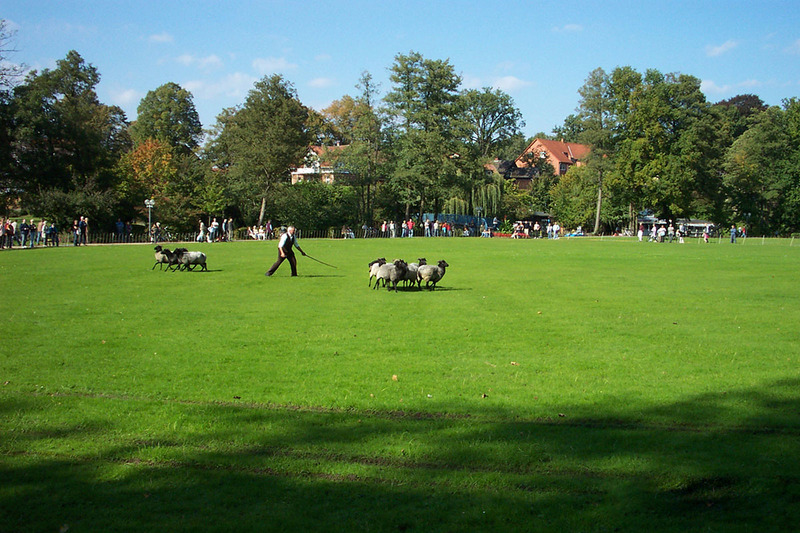 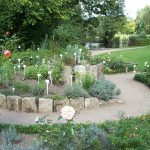 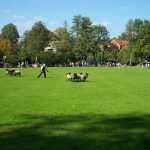 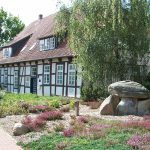 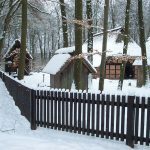 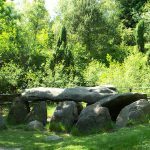 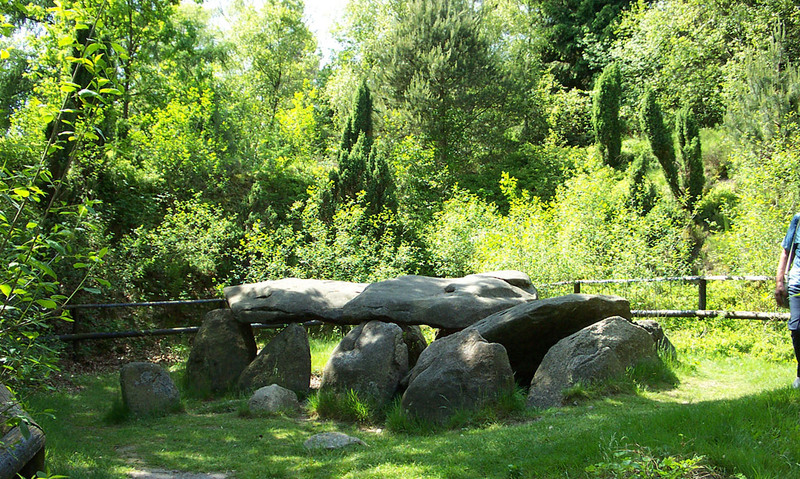 Enjoy the many recreation parks, which surround Bad Fallingbostel umgeben, like Weltvogelpark Walsrode, Heidepark Soltau, Serengeti Park, Wildpark and Magic Park. 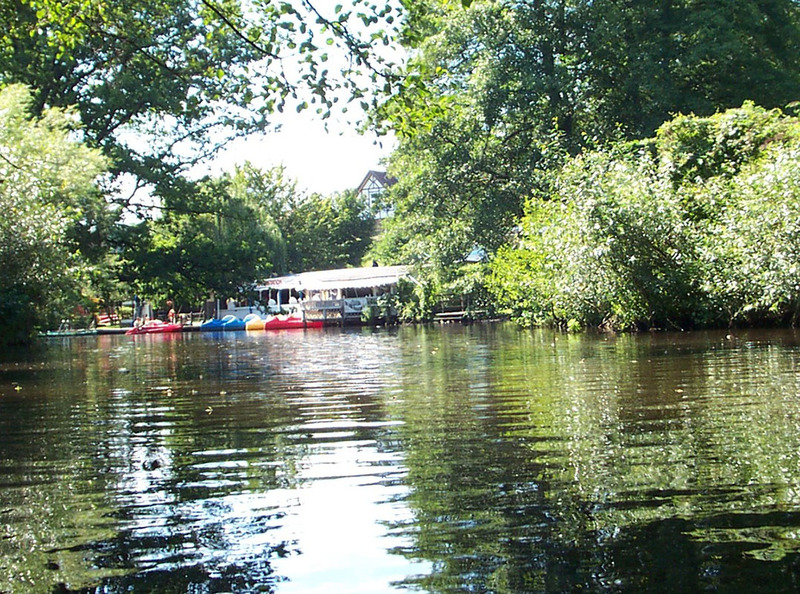 Regenerate while hiking through Lieth-wood along the river „Böhme“ and the wellness programs. 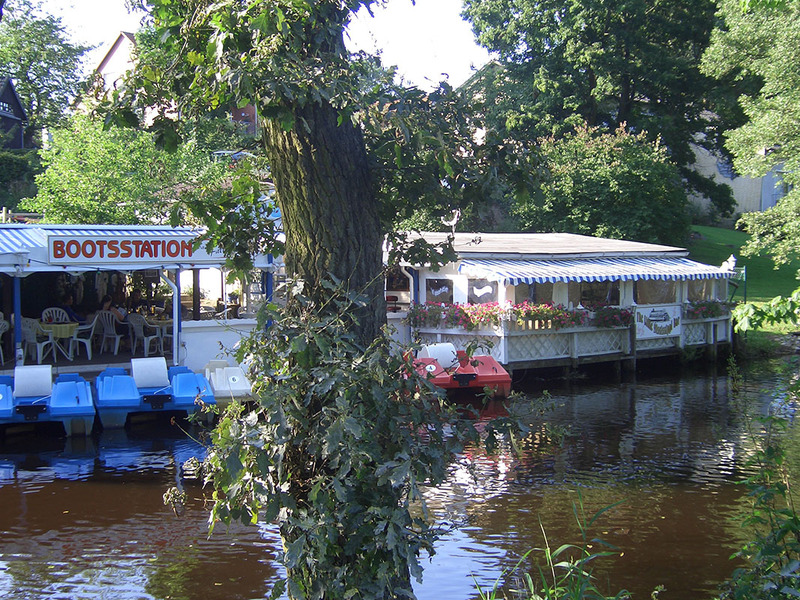 Information about excursion destinations you can find in „Ausflugsziele“.